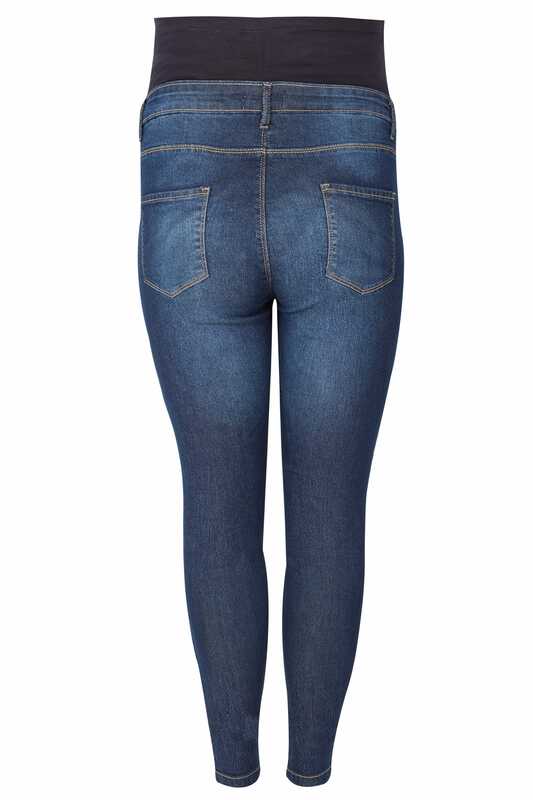 Inside leg length from (approx) 73cm/28.7"
Update your staple collection with these essential denim jeans. In a skinny fit, they offer an elasticated waistband for extra comfort, as well as a stomach panel to support your bump and give a smoother silhouette. Simple and stylish, they are a wardrobe must-have.